Designed to remotely capture photos and video of animals & wildlife in their natural environment. 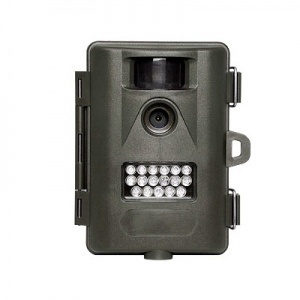 ProStalk Nature Cameras are designed primarily to capture images of wildlife and game animals in remote locations. They can also be used for remote surveillance.The cameras are activated by a wide angle sensor detecting movement.This triggers the fast camera shutter, capturing the wildlife that is inthe area. All ProStalk cameras are able to record still images as well as AVI video format. ProStalk cameras are easy to use and have features that are onlypresent on cameras costing much more.